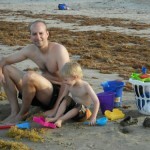 As part of the SeaWorld Texas Wildside Bloggers I was invited to AdventureCon June 26-28 in San Antonio. Wondering what AdventureCon is? 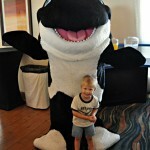 Why it’s a blog conference at SeaWorld! 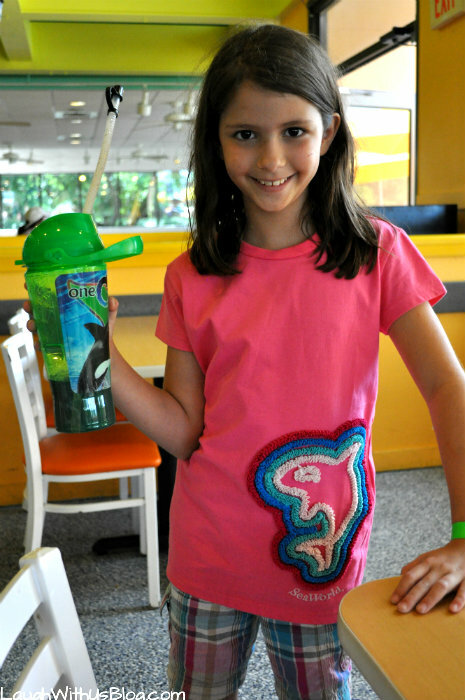 Funny details about our first day at SeaWorld here. This was our last day, sniff! 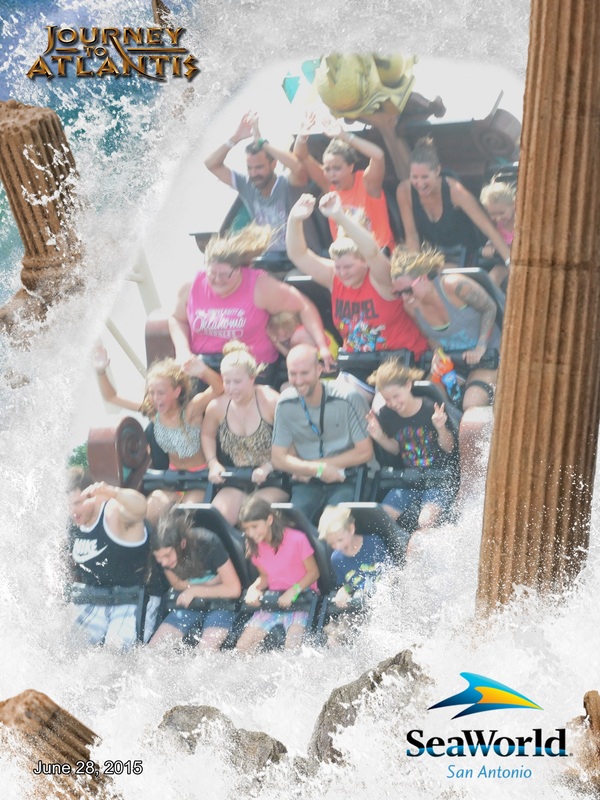 We were so excited for another day at SeaWorld that it was surprisingly easy to get our crew up and at ’em. 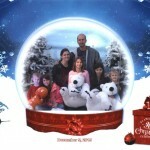 We were checked out of the hotel, van packed, and at the entrance to SeaWorld at 8:30 am. I was pretty impressed with ourselves. It was so exciting to be led into the park before it opened for some behind the scenes tours! First we got to get up close and personal with the dolphins. We watched them swim and play. It was so neat. 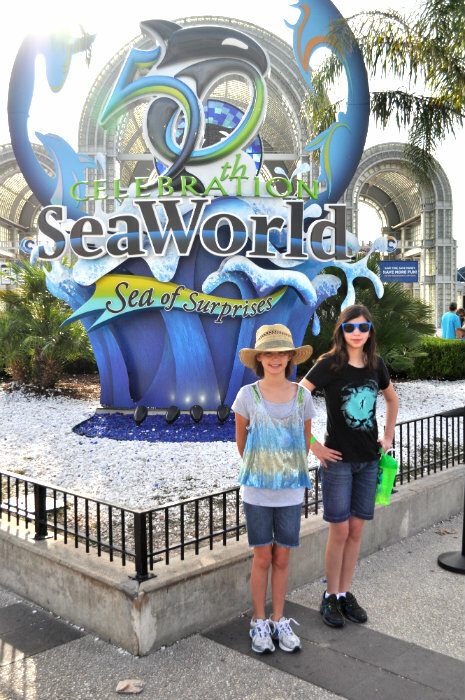 Then we were split into groups and taken to various areas of the park with our own personal SeaWorld tour guide. 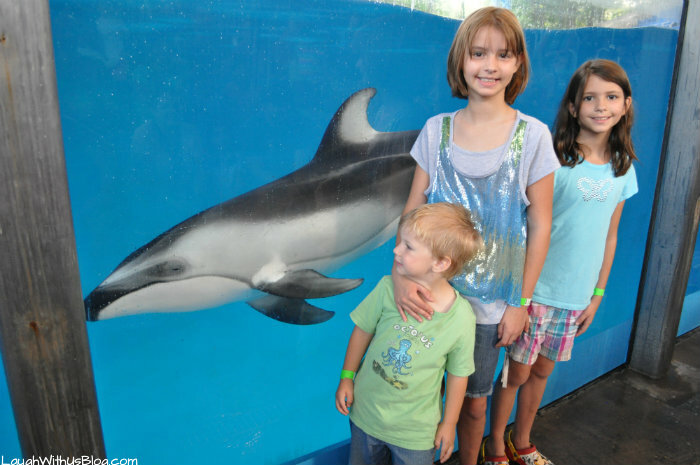 We were taken to see animals not usually thought of to be at SeaWorld like snakes, tarantulas, and armadillos. 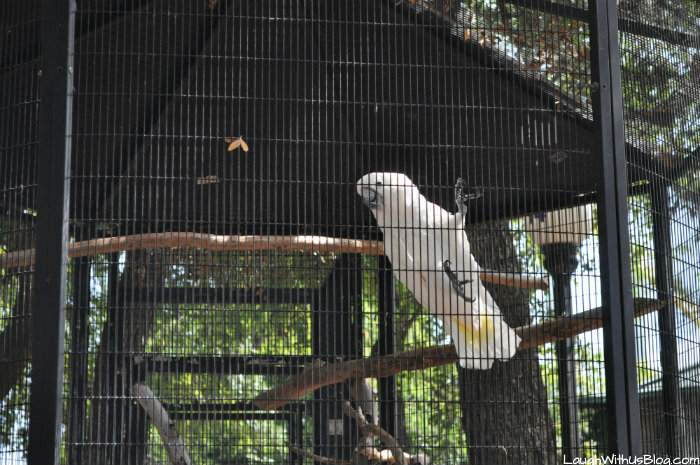 Then we were taken behind closed doors to animals that are not right now open to the public. 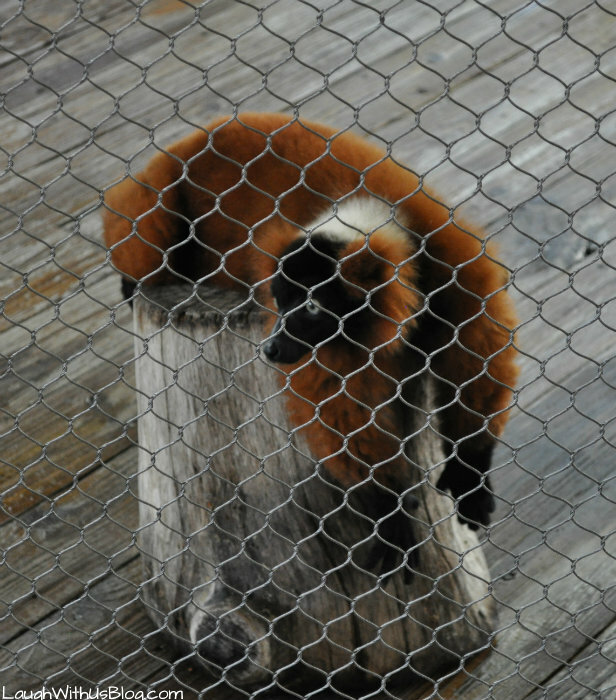 I loved the lemurs! You just want to squish them, though we were told to keep our distance as they may bite. There were beautiful birds, an eagle, owl and much, much more. The kids loved this tour of the animals! 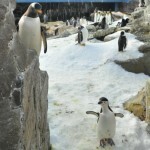 Next our guide took us through to see the penguins and answered all the questions the kids had. 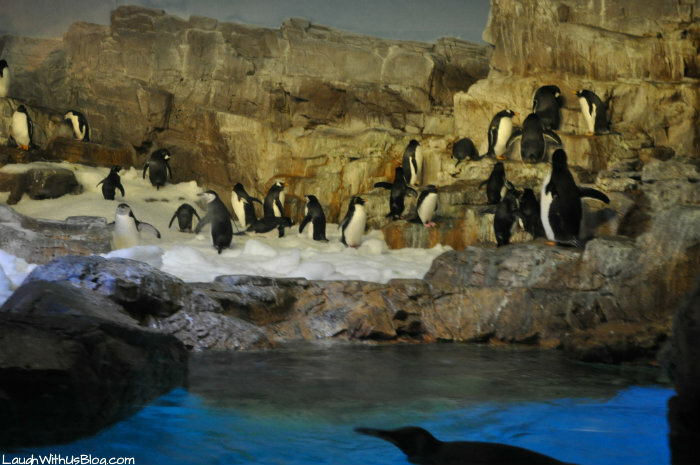 I always love to see the penguins! Our guided tour ended here and we were free to explore the park. We did a little shopping. I just loved Grace’s T-shirt we found in the gift shop. Then we headed to Rosita’s Cafe for all you can eat pizza buffet. This was the perfect place to eat on a hot day. 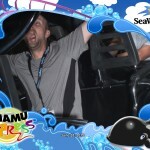 Then I finally made it to Shamu!! How I love this show. It never gets old. 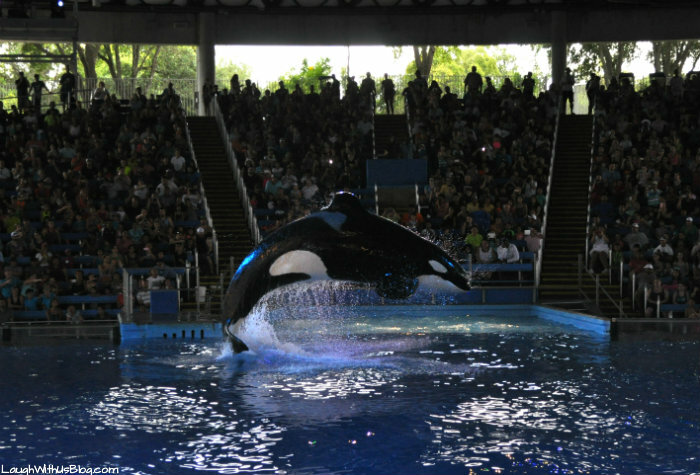 These killer whales are magnificent. As we sat down my daughter asked me if I knew that killer whales aren’t whales at all but they are in the dolphin family. I didn’t know that! But of course they do look like huge dolphins! Oh how fun to see these beautiful creatures play and perform. It gives me goose bumps every time! 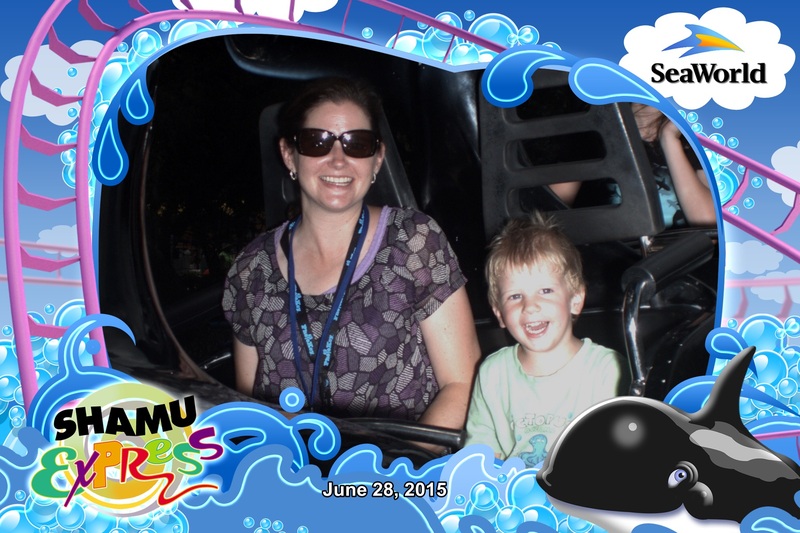 But not before hitting the Shamu Express one last time. Ah I love the sheer look of happiness on my son’s face. 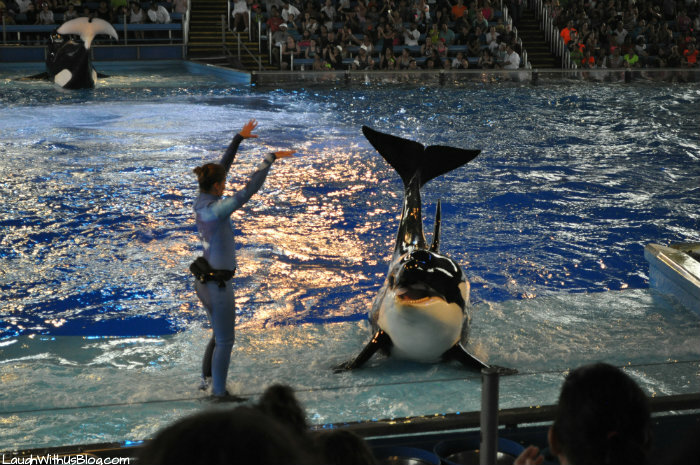 I can’t wait to take the family back to SeaWorld Texas!! !